An architectural historian is lamenting the looming demolition of what he calls one of New Brunswick's best examples of brutalist architecture. 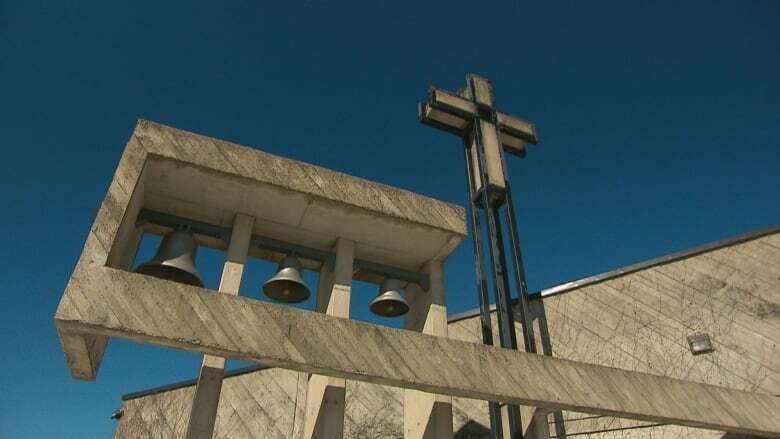 A developer plans to demolish the closed Saint-Louis-de-France church in Moncton. The land would then be used for an 80-unit apartment building. The church at 5 Pleasant St. closed last year amid declining attendance and the Catholic diocese's financial difficulties. 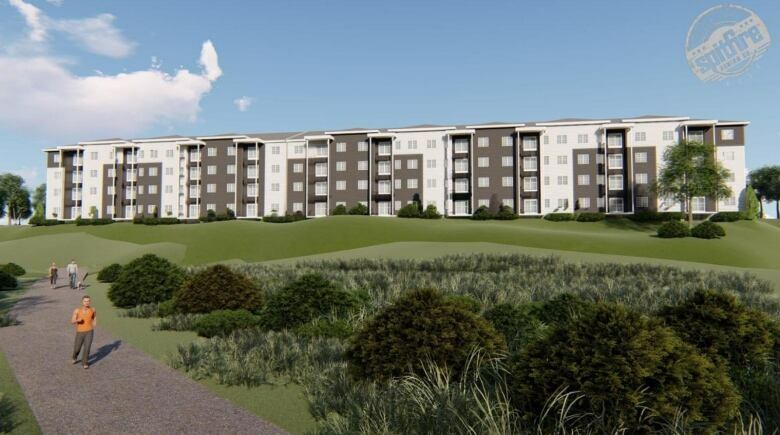 Moncton-based ATMJ Properties Inc. plans what a city staff report describes as a "higher end" four-storey apartment building with underground parking. John Leroux has called for preserving at least the facade of the church constructed in the 1970s. 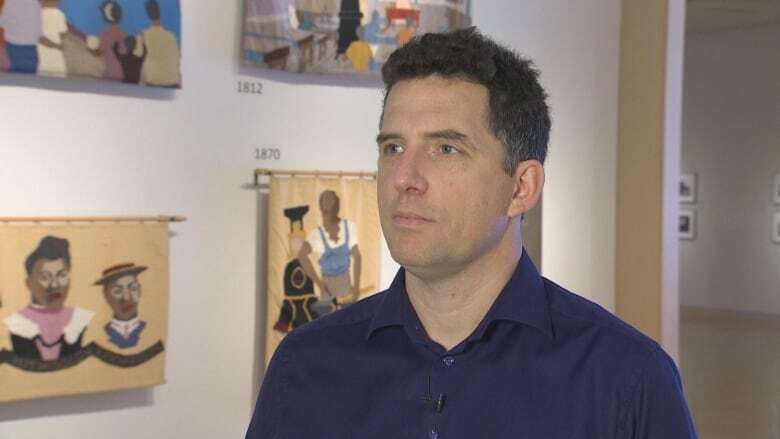 "It is one of the most important buildings of the modern era in Moncton, and it's of a style of architecture which is really misunderstood," he said. Brutalism is a style characterized by simple forms and exposed concrete. But the developer has rejected calls to incorporate elements of the church in the apartment building. 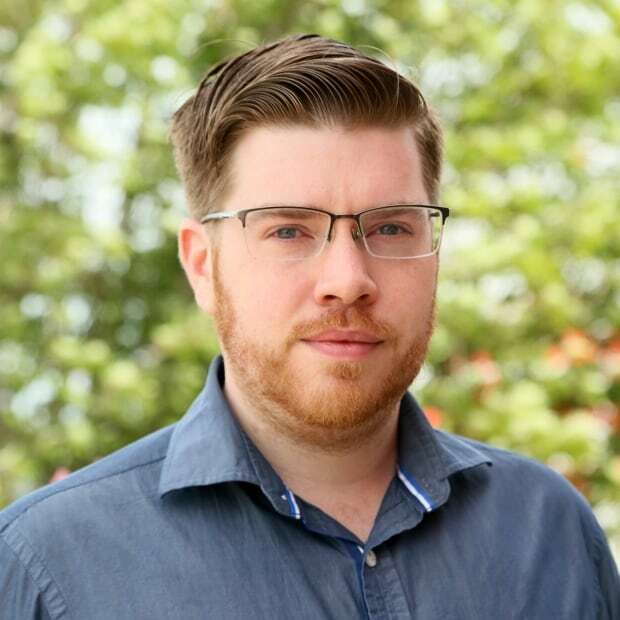 "The problem we had with this one is that it has a religious identity to it, and we cater to a large group of people," Albert Boudreau told councillors Monday. The proposed apartment requires council to rezone the property from community use to residential. Council approved first reading of a bylaw Monday with councillors Shawn Crossman and Paul Pellerin voting against it. A public hearing has been scheduled for May 6. The building does not carry a heritage designation. Applications to demolish a building require a heritage review whether or not it is designated historic. The developer asked the city's heritage board if it would block demolition of the church. The board voted 5-4 not to do so on Feb. 14. Coun. Paulette Thériault chairs the board. "This building, it's not just a building," she said. "It's part of our cultural heritage, and I think and I know there are citizens that are really preoccupied with the idea we're demolishing a lot of our heritage buildings." Coun. Charles Leger said the church has more architectural significance than heritage. "I think we as a city need to have a plan for the number of churches that are going to be sold and possibly never repurposed," he said. Thériault raised the idea of taking the plans to another city committee for consideration, prompting Boudreau to warn the project faces a tight timeline. "If it delays this project by two or three months, it doesn't work with the buyer and the seller in this case," Boudreau said. 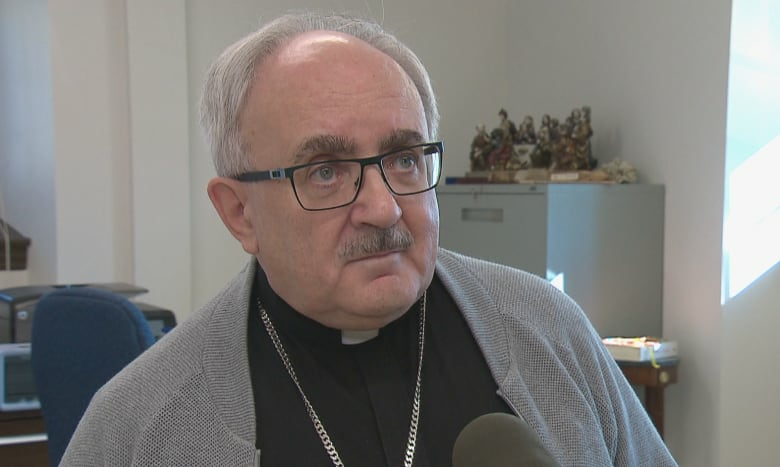 Archbishop ValéryVienneau said the diocese's financial position means it must move quickly to sell the property. "Everybody who follows the news is quite aware of the abuse question," Vienneau said after the council meeting, referring to lawsuits and settlements in decades-old sexual abuse cases. "We need the finances that will come out of this transaction." The sale price has not been disclosed. He said the diocese has about 15 churches in the Moncton region. Vienneau said it likely only needs around 10 to 12 churches.